Hi everyone. Christmas will be here before we know it. Last year I blogged about last minute Christmas ideas you could make in under 30 minutes. Well, it's that time again and I've got some new projects to share. 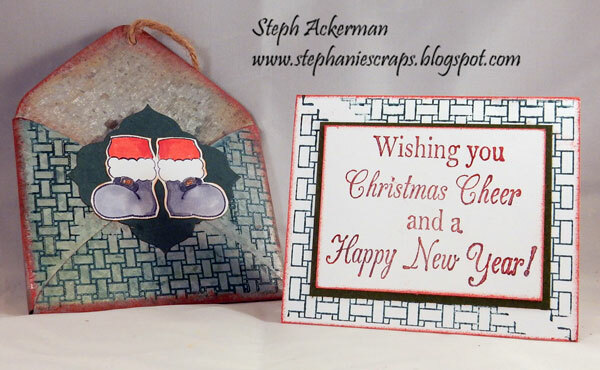 Welcome to day 4 of my 10 days of quick and easy Christmas projects. Sometimes a gift card is the most logical gift, but don't just gift a gift card, dress it up! I found some metal envelopes and decided to stamp and ink them. 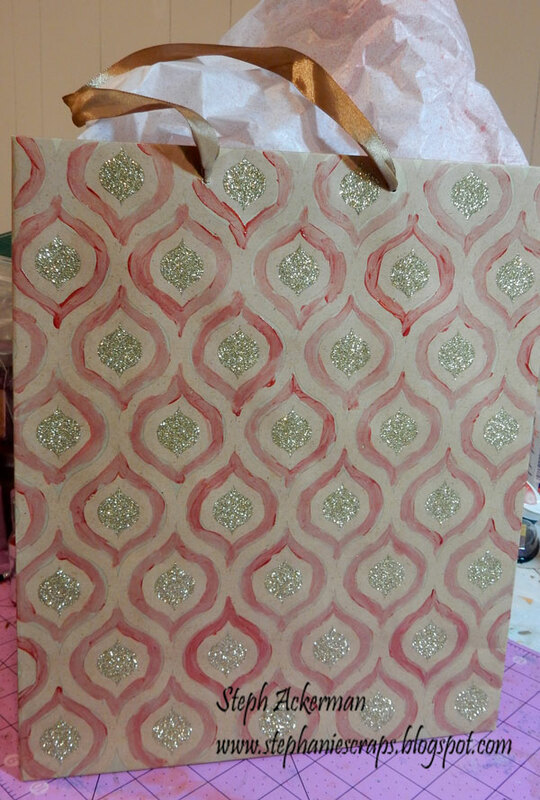 Using Ann Butler's Background Basic stamps and Crafter's Inks from Clearsnap, this metal envelope was transformed. Crafter's Inks are made for a variety of different surfaces, not just paper. And it works wonderfully on metal. Create a card to fit inside the envelope using Background Basic stamps to create the background. Add a sentiment from So Suzy Stamps on top. 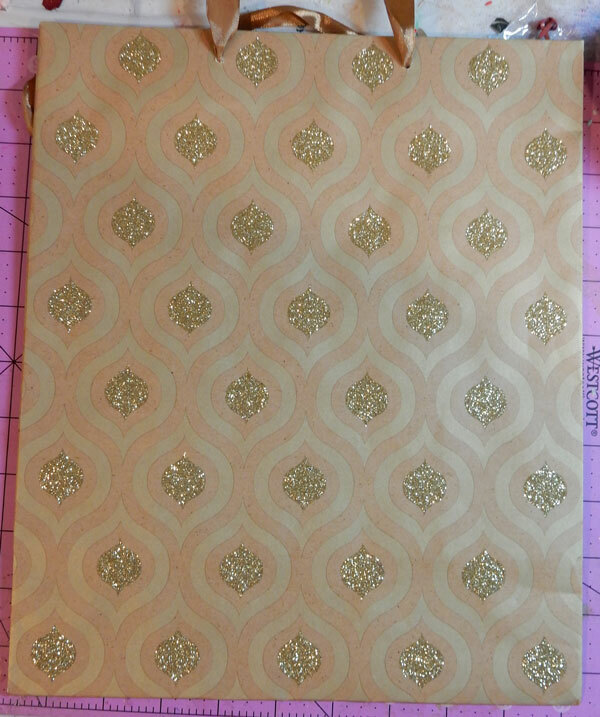 Add a gift card inside the envelope. 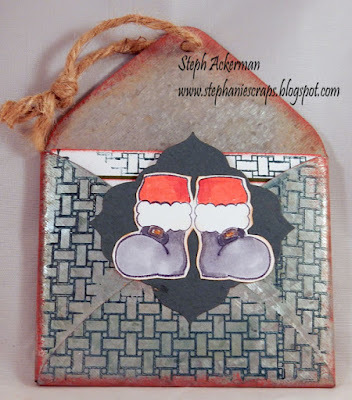 Stamp the Santa Boots and color with Copic Markers, then add atop a die cut to the envelope. Ink around the edges with Canyon Crafter's Ink to really set off the Deep Woods Crafter's Ink. 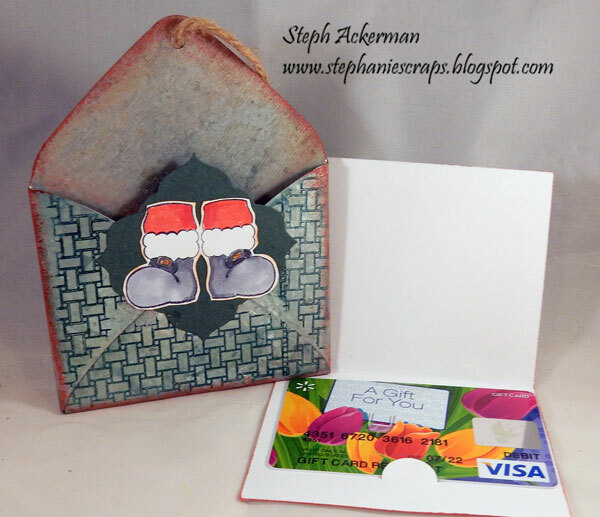 So much fun to make and giving a gift card never looked so pretty. This is ADORABLE!!! I love that metal envelope!! !